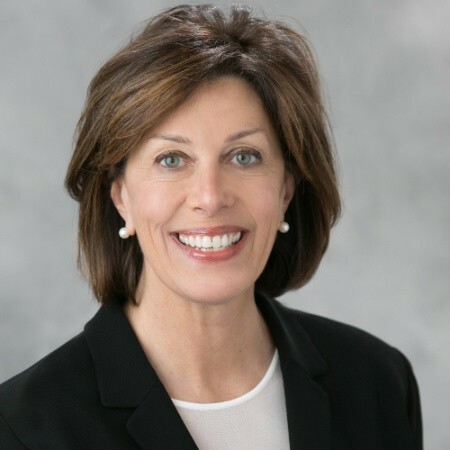 TINA MCGOVERN is a dedicated, experienced non-profit leader with a history of building organizational capacity through fund development, strategy, training, and management. In her desire to help her son Jack and families with children who battle Coats Disease, she uses her expertise to shape an organization that can be a resource for families in need of comfort and care, connecting patients to physicians and seeking funding to launch viable research projects critical to finding a cure. Tina is currently the Executive Director of the American Academy of Ophthalmology Foundation. Formerly she was Director of Development, Medical Center for UCSF Medical Center/UCSF Benioff Children’s Hospital. Before joining UCSF Tina was the Director of Development for Gateway Public Schools in San Francisco and has worked in development/fundraising and communications for 30 years. She founded and ran a successful non-profit consulting and event planning business and was the former Development Director for Florence Crittenton Services and Mercy High School in San Francisco. In 2013 Tina earned a Masters in Public Administration from Golden Gate University, San Francisco and holds a Bachelors Degree in English from the University of Santa Clara. A native San Franciscan, she is a member of the Association of Fundraising Professionals and Association of Bay Area Development Officers. She and her husband Ed McGovern live in San Francisco. They are most proud of their four adult children: Katie McGovern Koborsi, Claire, Meagan and Jack McGovern and son-in-law Rod Koborsi.